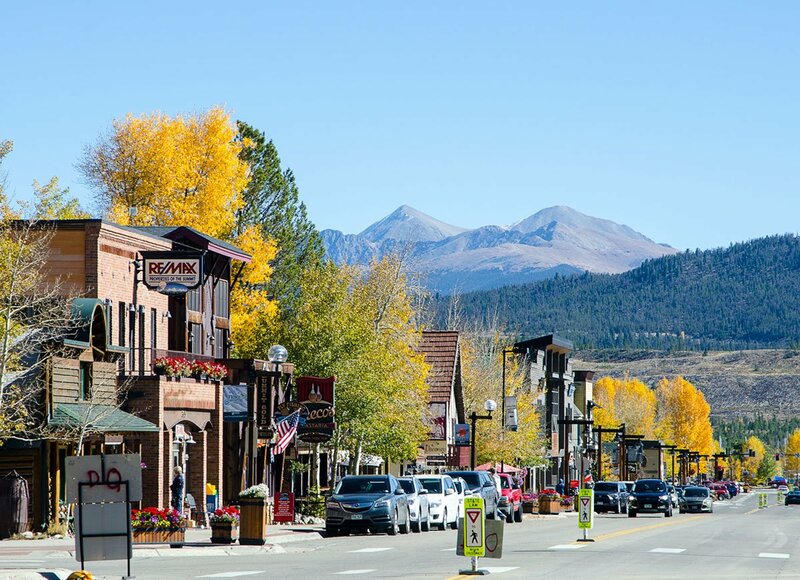 At the base of Mount Royal at 9,097 feet above sea level, high in the Rocky Mountains, the town of Frisco is often referred to as " Main Street to the Rockies." Founded in 1873 as a little mining town. The mining boom only lasted until 1918 when The Depression hit most towns hard. Frisco was one of the few old mining towns to make it through. 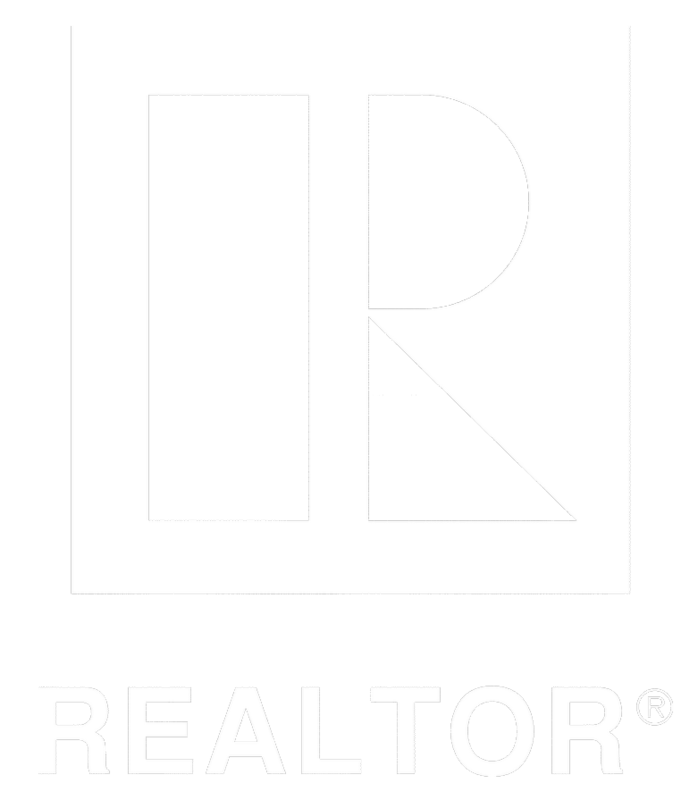 Today, Frisco's current population is just under 2,800 full time residents. Frisco remained a sleepy old mining town until the ski industry and its three million visitors per year brought a new boom era to the town. Frisco's Main Street is lined with charming boutiques and restaurants, all within a one mile walking distance. Frisco has over 30 restaurants, bars and nightclubs, that offer dining and fun for all. 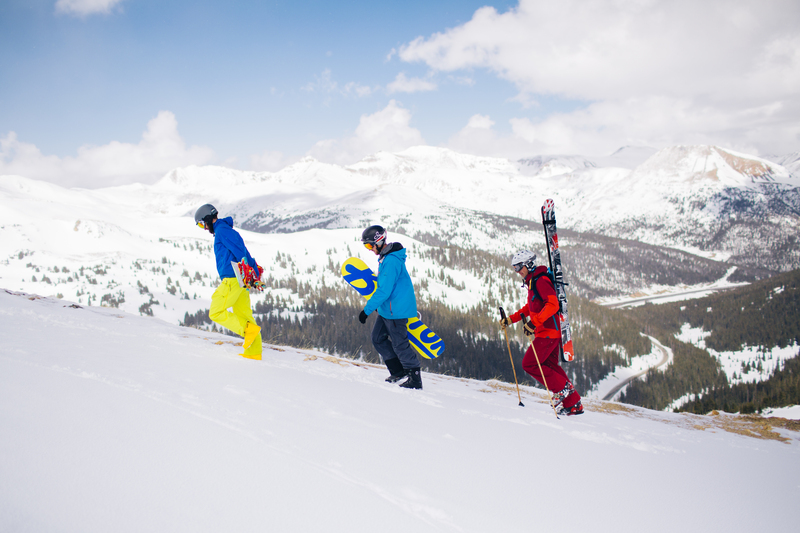 The town's central location is ideal for wintertime excursions with its proximity to four world class ski areas (Breckenridge, Copper Mountain, Keystone, Arapahoe Basin). With a tubing hill, a beginner ski & ride hill and the Nordic Center offering over 45km of Nordic and snowshoe trails, the adventure park is a nice change of pace for those looking to do something a little different. Summer activities in Frisco include riding on the bike or skate park and playing on the free 18 hole Peak One Disc Golf Course. 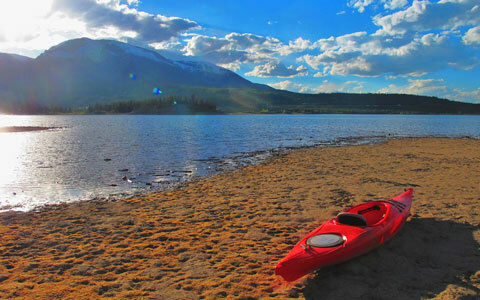 Come spend the night under the Colorado Sky at the Peak One Campground located at the Peninsula Recreation Area, or enjoy a leisurely stroll or bike ride along the 25 miles of shoreline around Lake Dillon. The full service Frisco Bay Marina hosts a variety of warm weather sports including sailing, power boating, kayaking and canoeing.The free Outdoor Concert in the Park series atthe historic Park on Main Street every Thursday during the summer, features some of the hottest up and coming musical talent. Add the Frisco BBQ Challenge, a large scale Independence Day celebration and the Salomon Run the Rockies, and there is no shortage of things to do.